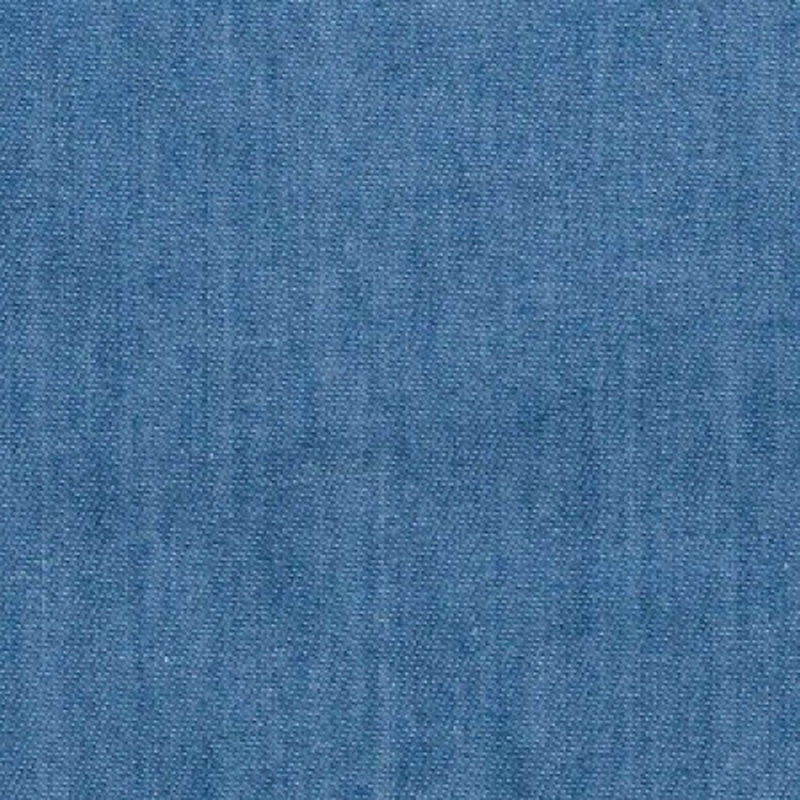 Lightweight 4oz Washed Denim Fabric 146cm Wide (57.5") available in 3 shades. Ideal for shirts, blouses, dresses etc. Pre-washed so shrinkage should be minimal. Wash separately first few times. Machine Washable at 30 degrees cool wash. Cool Tumble Dry.